Click here for a quick spin through Dance Village at BHF 2014. 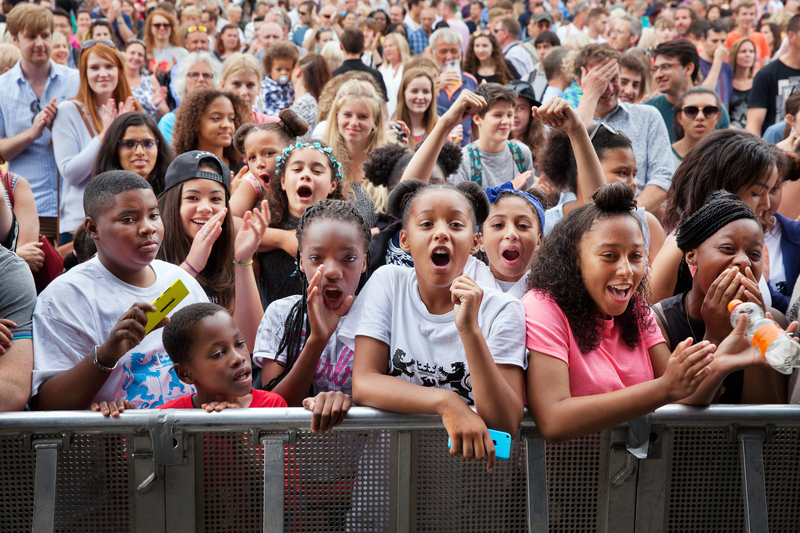 Click here to watch snippets of Dance Village at Bristol Harbour Festival 2013. Rise YDC, ‘Fence’, choreographed by Helen Parlor for Beyond the Box Bristol City Council Commission at Dance Village.